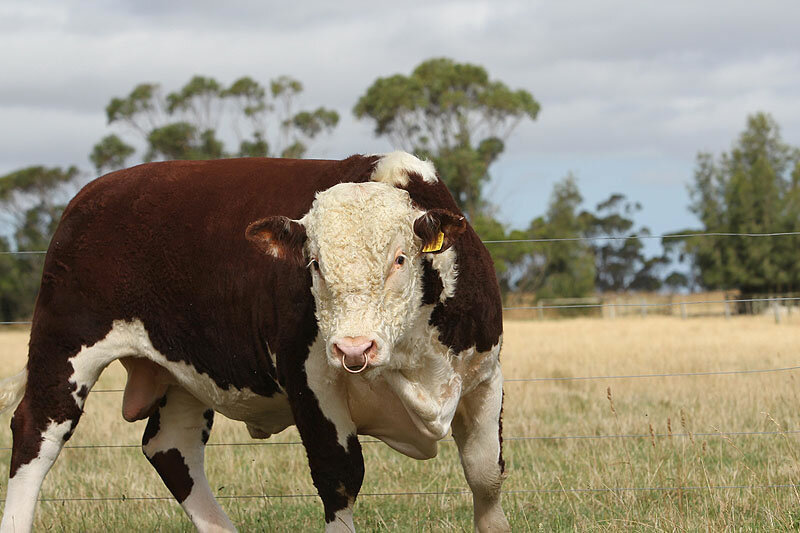 Warringa Google G23 (H), for the second year in a row, sired the Supreme Whiteface Bull at the 52nd Herefords Australia National Show and Sale at Wodonga in May 2017. 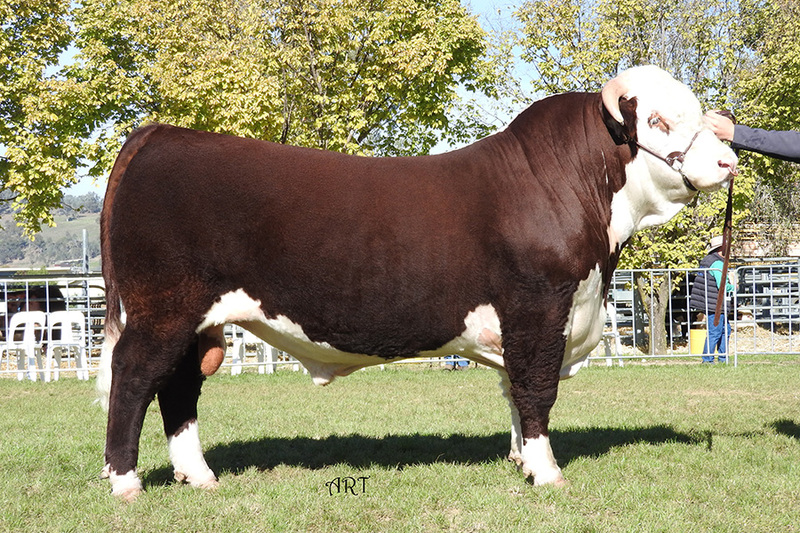 Glendan Park Lassoo L137 (H) , sired by Warringa Google G23 (H) was judged Intermediate Champion Hereford Bull before being awarded the ultimate prize Supreme Whiteface Bull. 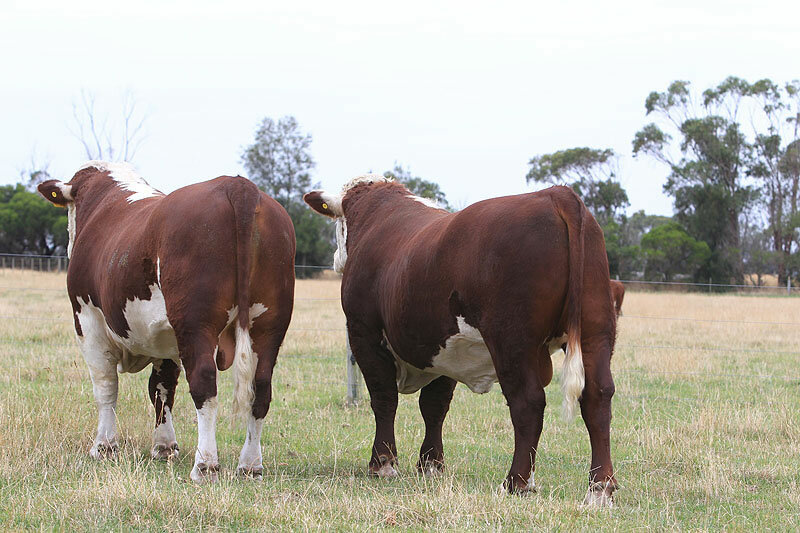 He sold for the equal top price of $32000 to Devon Court Hereford Stud. 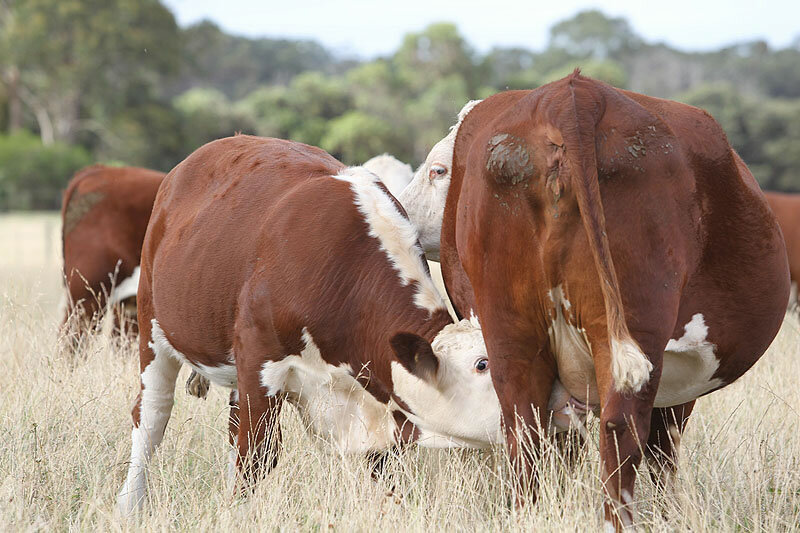 Qld. 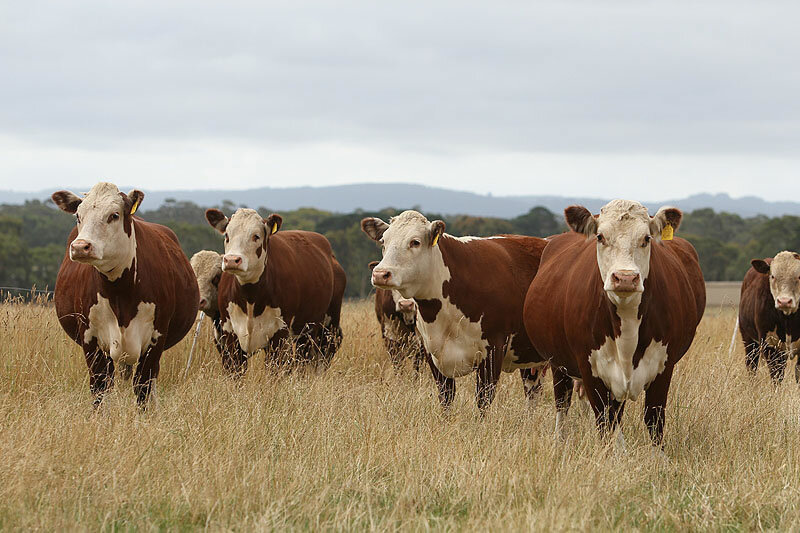 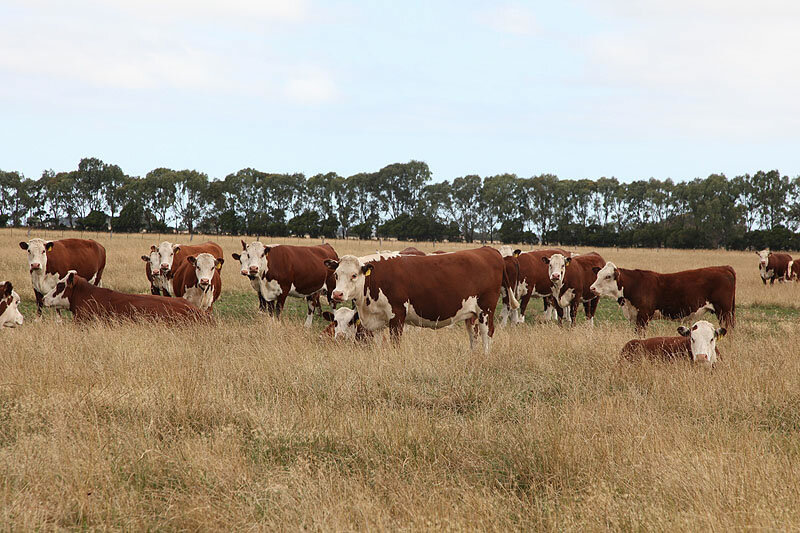 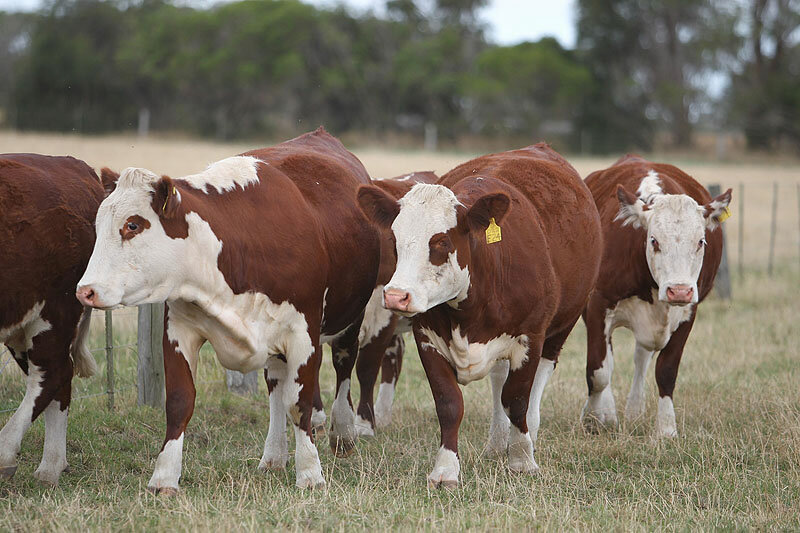 Warringa Herefords again congratulate Glendan Park Herefords on their outstanding success at Wodonga 2017.